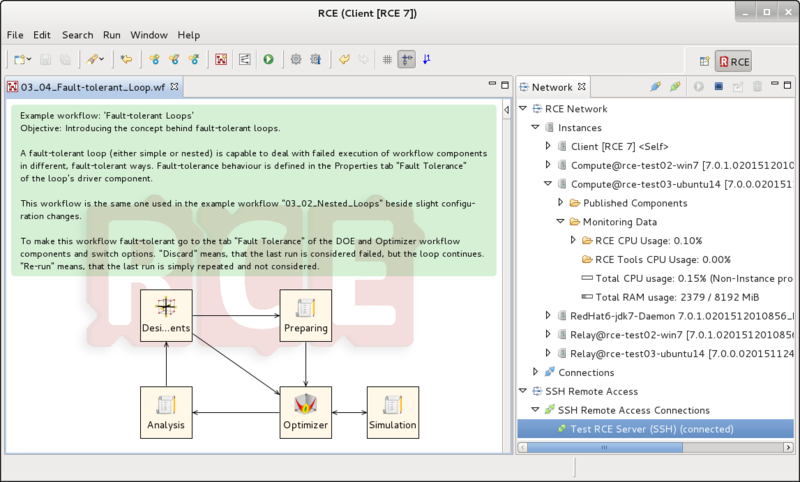 We are proud to announce RCE 7. A major release with a lot of features and various improvements. Below you find a selection of some features. Please see GitHub for the full changelog. Converger: Replaced "maximum iterations" by "maximum convergence checks"
Parametric Study: Added option "fit to bounds"